It’s challenging for most professionals to keep their pulse on what’s happening in relevant news. 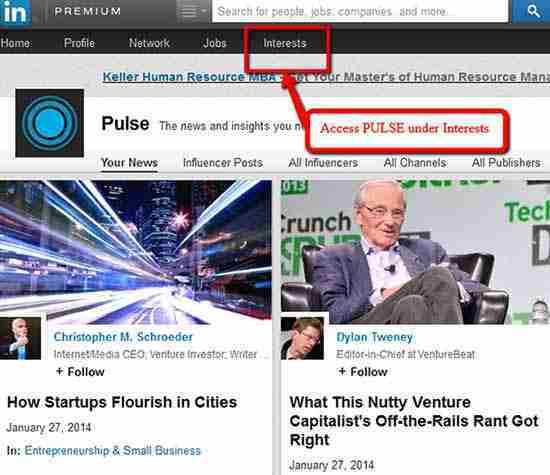 Active LinkedIn users know something you may not, and that is accessing “Pulse” to get their news. 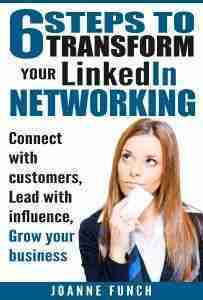 You can join the line up of professionals who are already starting their day on LinkedIn to advance their professional network and glean insights to make them great at their jobs. You don’t have to search far for news about the latest changes on LinkedIn – we offer them right here. Read articles from your favorite influencer, comment and share an article to your status update adding your comments as to why you are sharing the article. LinkedIn displays stories based on a proprietary algorithm that weighs your interests and the stories trending among professionals worldwide. Pulse started out with a bang in 2010 by Akshay Kothari and Ankit Gupta while they were yet students of Stanford University. The service began first as an iPad app, but in little time expanded to other platforms, including the web. Pulse was met with enthusiasm – and now today is inspiring engineers to go even further with Pulse’s technology. Not too shabby, Pulse quickly raised $9 million with enthusiasts at New Enterprise Associates, Greycroft Partners, and Lerer Ventures. So now you have the PULSE!